Well done to SaneVax for their efforts in helping organise this international symposium, and for their support for people who have suffered adverse events after HPV vaccination. 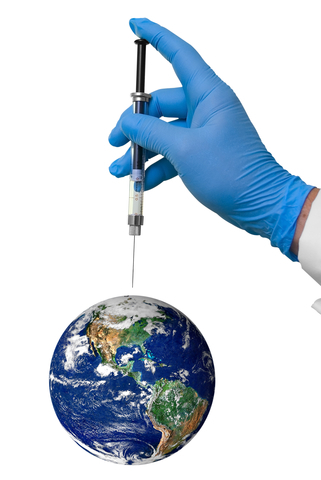 It’s time for an investigation into the government lobbying and aggressive global marketing for this very questionable and experimental vaccine product. 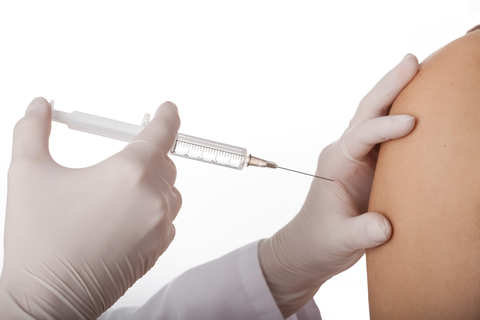 See Over-vaccination.net’s webpage on HPV vaccination for more background. This entry was posted in Adverse Reactions, Australian Academy of Science, Human Papillomavirus (HPV) Vaccine, Vaccine industry and conflicts of interest and tagged adverse events, adverse reactions, Australian Academy of Science, Cervarix, cervical cancer, conflicts of interest, Gardasil, GlaxoSmithKline, HPV, HPV vaccination, human papillomavirus, Ian Frazer, Merck, over-vaccination, science of immunisation, vaccine industry, vaccine marketing, vaccine safety on February 26, 2014 by elizabethhart. Professor Clive Hamilton, a commentator on the climate change debate, has taken it upon himself to draw parallels with dissent on vaccination practice in his article “Climate and vaccine deniers are the same: beyond persuasion”, published on the university and CSIRO funded The Conversation website. The Conversation promises “we only allow authors to write on a subject on which they have proven expertise…” but what expertise does Clive Hamilton have on the subject of vaccination/immunisation? There is no indication of any expertise in this area in his profile on The Conversation website. See below my email response to Professor Hamilton, including reference to questionable HPV vaccination. My email has also been copied to a variety of other parties with an interest in this matter, including Andrew Jaspan, Executive Director and Editor of The Conversation, and Professor Ian Frazer, co-inventor of the technology enabling the HPV vaccines and his colleagues at the Australian Academy of Science. 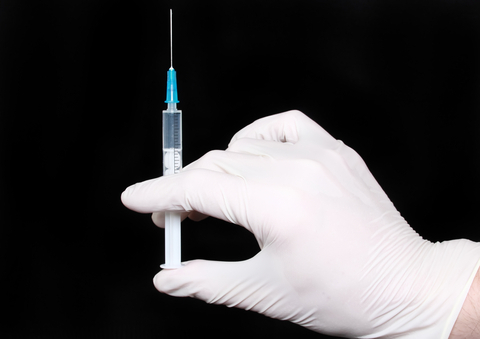 Are you aware that ‘vaccination’ and ‘immunisation’ are not the same? Are you suggesting that citizens are not entitled to challenge ‘health authorities’ on the implementation of individual vaccine products of questionable value, e.g. human papillomavirus (HPV) vaccines? 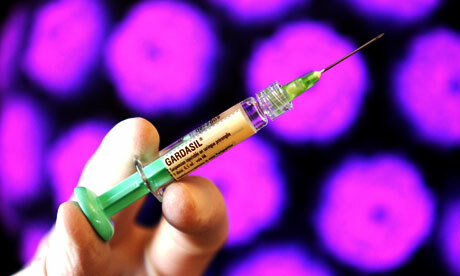 On the subject of HPV vaccination, (which is currently implemented for boys and girls 10-15 years in Australia), the Gardasil HPV vaccine was originally rejected by the Australian Pharmaceutical Benefits Advisory Committee (PBAC) in 2006. Since the introduction of the National Cervical Screening Program, the mortality from cervical cancer has halved. Professor Hamilton, people such as yourself, with your ill-informed and unhelpful generalised comments about the complex area of vaccination/immunisation are impeding transparency and accountability for the Australian government’s implementation of questionable vaccine products. Given your position as a Professor of Public Ethics at Charles Sturt University, perhaps you should think more carefully before wading in on a matter on which you so obviously know little about. Note: I had planned to post this response on your article on The Conversation today, but I see that comments have already closed. This entry was posted in Australian Academy of Science, Human Papillomavirus (HPV) Vaccine, Vaccine industry and conflicts of interest and tagged Andrew Jaspan, Australian Academy of Science, Clive Hamilton, HPV, HPV vaccination, human papillomavirus, Ian Frazer, over-vaccination, science of immunisation, The Conversation, vaccine industry, vaccine marketing on January 28, 2014 by elizabethhart. Back in May I outlined my correspondence with the Australian Academy of Science requesting disclosure statements for people associated with the publication “The Science of Immunisation: Questions and Answers”. Martin Callinan, Science Policy Manager of the Australian Academy of Science, had contacted me to advise this matter was going to be addressed. However, it is now August, and still there are no disclosure statements on the Academy’s website. In the interests of transparency and accountability, it is important that potential conflicts of interest of academics working in the areas of vaccine development and vaccination policy are on the public record. From other sources, I am aware that Professor Ian Frazer receives royalties from the sale of HPV vaccines in the developed world, and that Dr Julie Leask is a member of the advisory group for The Vaccine Confidence Project, a project which monitors negative commentary about vaccination. I suggest these and any other potential conflicts of interest of members of the Science of Immunisation Working Group and Oversight Committee should be disclosed on the Academy’s Immunisation webpage. I believe this would be in accordance with The Australian Code for the Responsible Conduct of Research, in particular sections 4.9 “Disclose research support accurately” and 7.2 “Conflicts of interest”. In this regard, see below my recent follow-up correspondence to Professor Suzanne Cory, President of the Australian Academy of Science. Re my email to you dated 16 May 2013 (below) following up on progress on the Australian Academy of Science’s ‘Central Register of Interests’. Given the time that has elapsed since my first enquiry to you in December 2012, I request your urgent response on this matter. During my recent discussion with Dr Martin Callinan, the Academy’s Science Policy Manager, he advised me a ‘Central Register of Interests’ is going to be established in light of my requests, but was unable to advise me when this register will be accessible to the public. As discussed with Dr Callinan, I would appreciate an update when the register is available. As the people involved in the Academy’s Science of Immunisation Working Group and Oversight Committee are very influential in the areas of vaccine development and vaccination policy, I suggest transparency on this matter is of the utmost importance and well overdue. I look forward to hearing from you about public access to the Academy’s Central Register of Interests in due course. This entry was posted in Australian Academy of Science, Human Papillomavirus (HPV) Vaccine, Vaccine industry and conflicts of interest and tagged Australian Academy of Science, Gus Nossal, Ian Frazer, Julie Leask, Martin Callinan, Peter McIntyre, science of immunisation, Suzanne Cory, Terry Nolan, The Vaccine Confidence Project, vaccine industry on August 19, 2013 by elizabethhart.